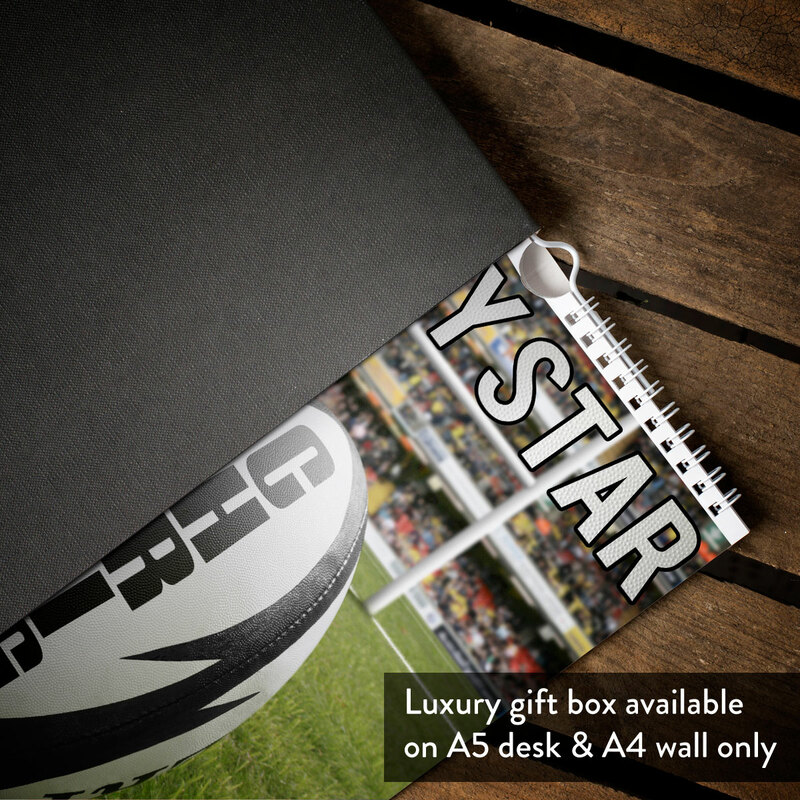 Whether they're a League or a Union fan, we know that keeping on top of training dates, rugby games and the World Cup can often be a little trying... For a loved one who raves about rugby, help them stay ahead of league tables and fixtures with our personalised calendar! 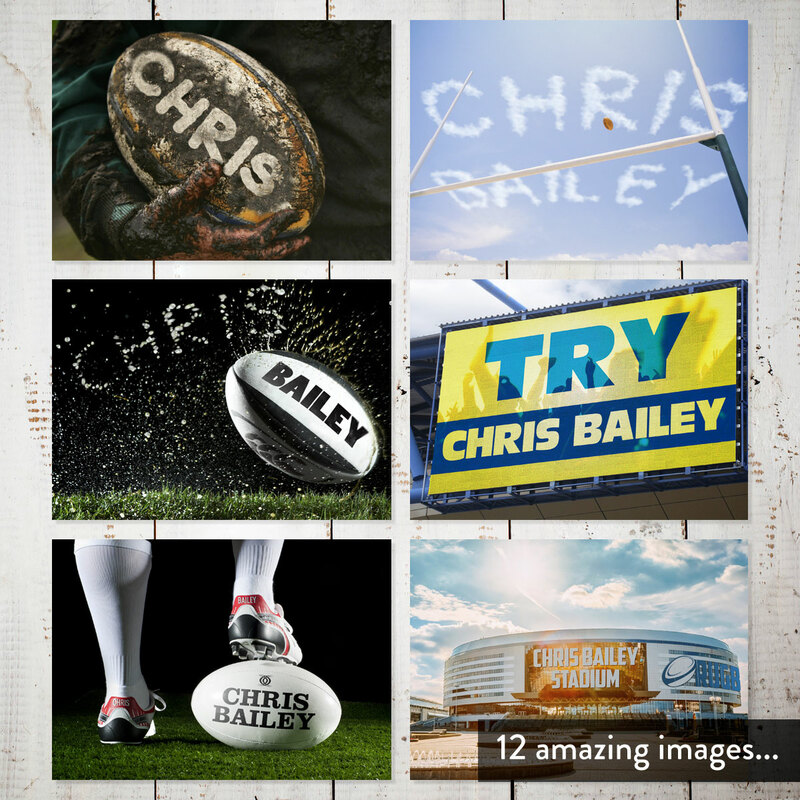 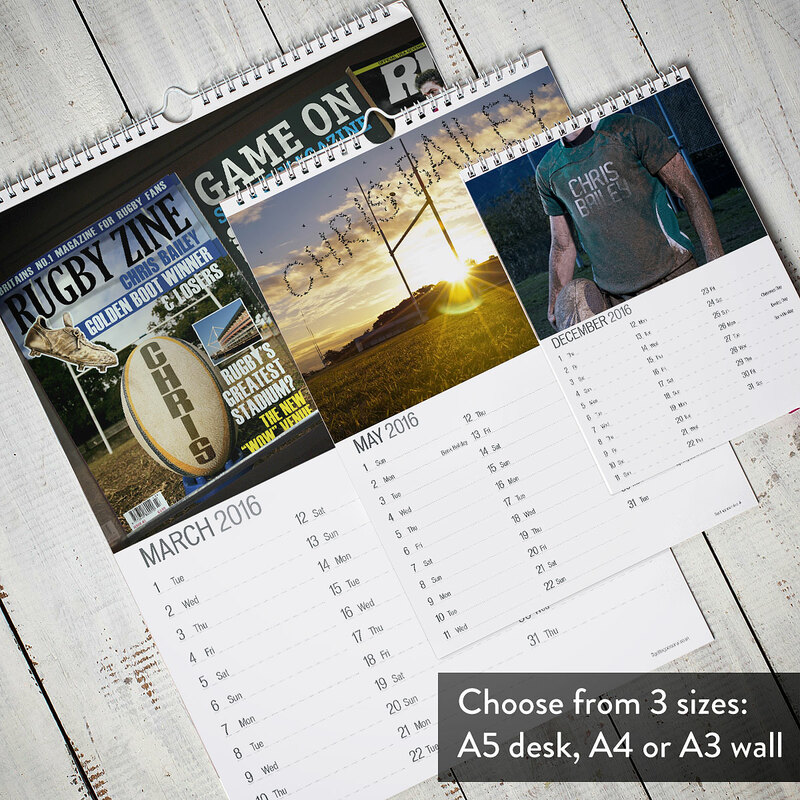 Featuring 12 full colour rugby-related images, from a muddy ball, a stadium and a playing field, personalise the calendar with the name of your scrum-loving loved one to be incorporated into each image, so they'll feel like they've scored the winning penalty! 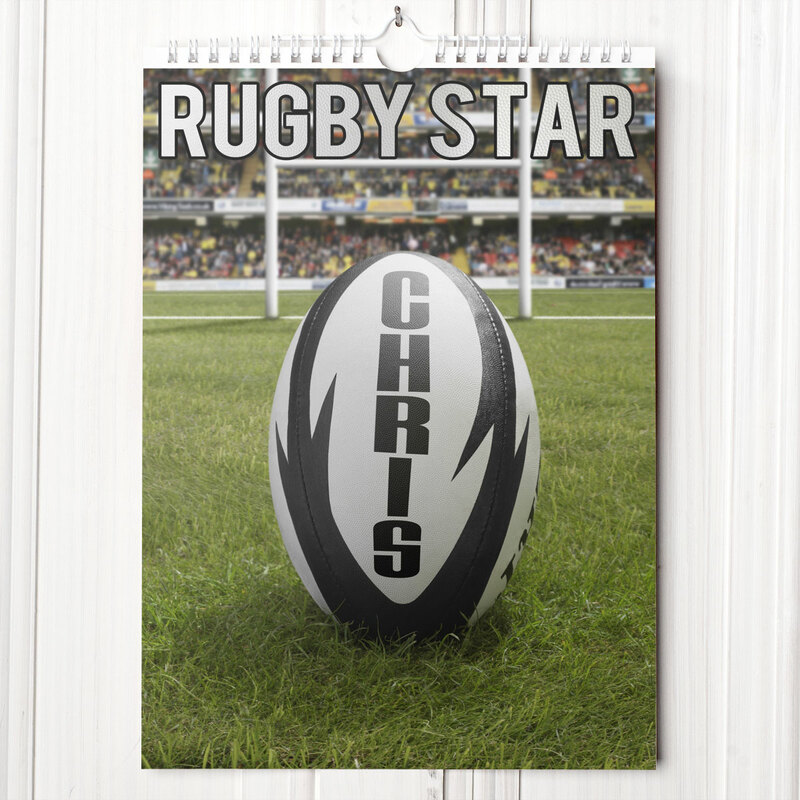 The cover reads 'Rugby Star' in a silver and black font with a close up of a rugby ball and goal. 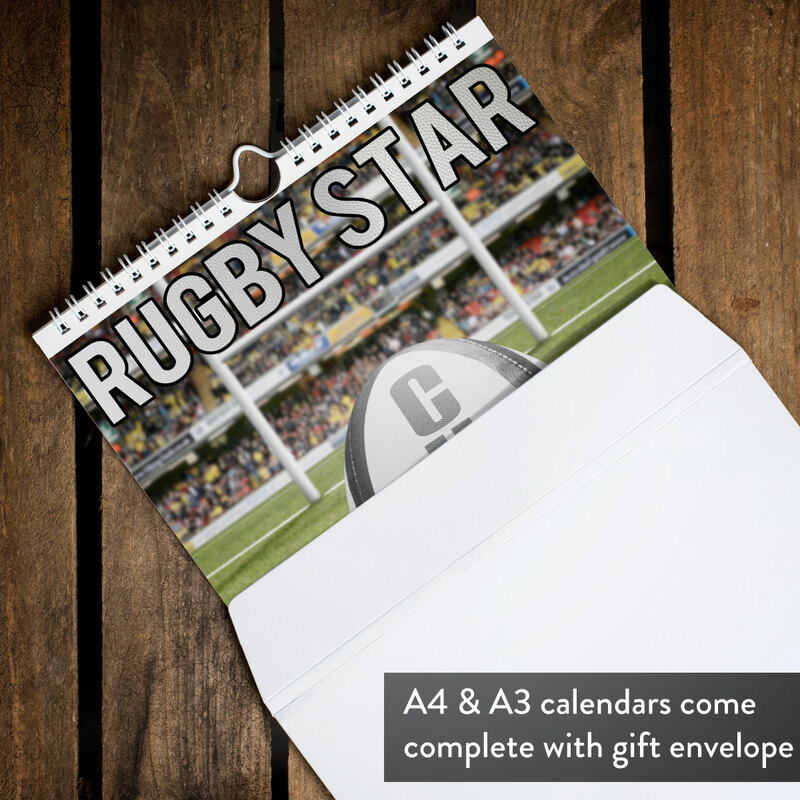 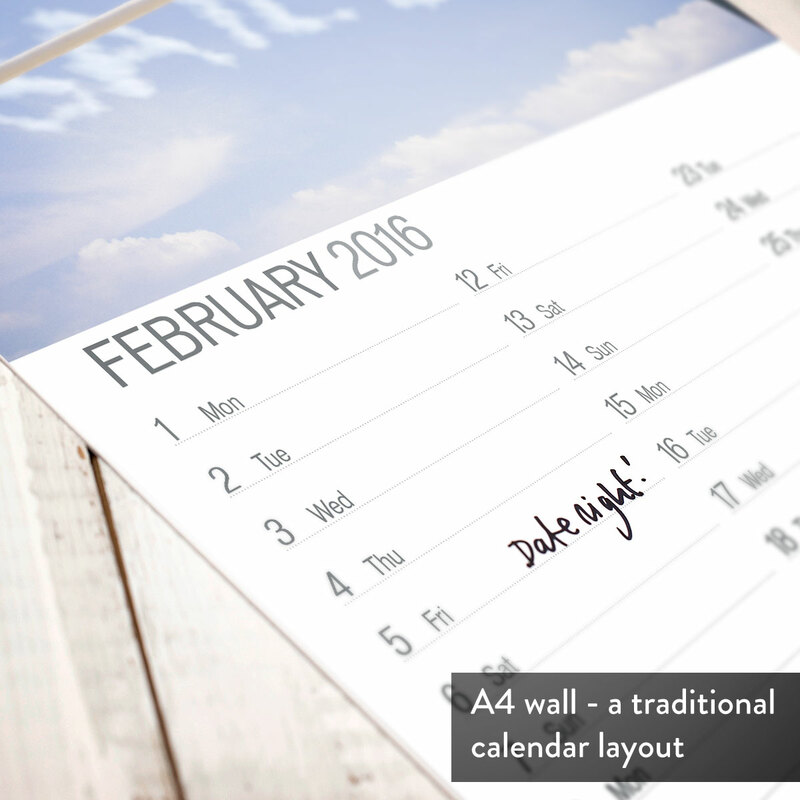 Choose a start month and a size, so whether you want to wish them a happy birthday, merry Christmas or just say thanks, it's sure to be a welcome addition to the home or office!